If you enjoy artwork and live near Milwaukee, Wisconsin, you’re in luck. Rafael Francisco Salas is opening a new solo exhibit called “Pastoral Testimony” that, in his words, “reflects on American culture.” The reception is on December 2nd at 5:00 pm at the Latino Arts Gallery. It will run until February. To view his artwork that was featured in Issue 8 of our magazine, click here. Past Superstition Review contributor, Rafael Salas will be exhibiting his artwork at the AQUA Art Miami contemporary art fair! His artwork will be represented by Circa Gallery of Minneapolis. 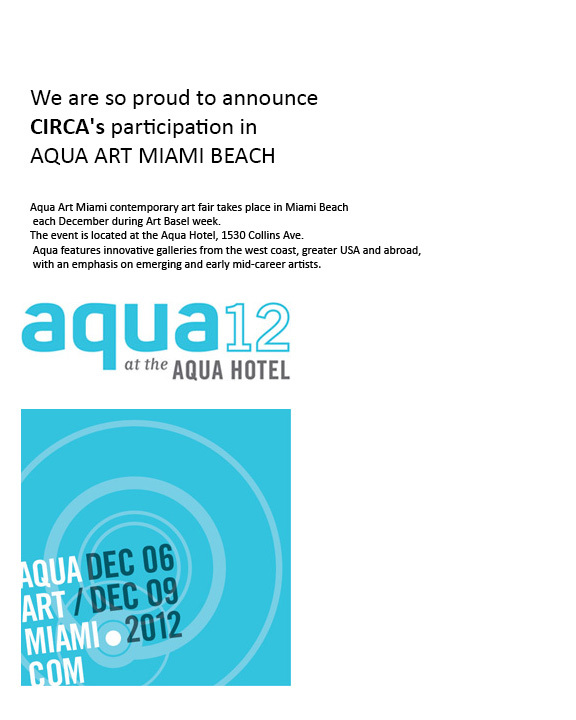 AQUA Art Miami is devoted to exhibiting the work of emerging and mid-career artists. Information can be viewed below. You can see more of Salas’ artwork in Issue 8 of Superstition Review. 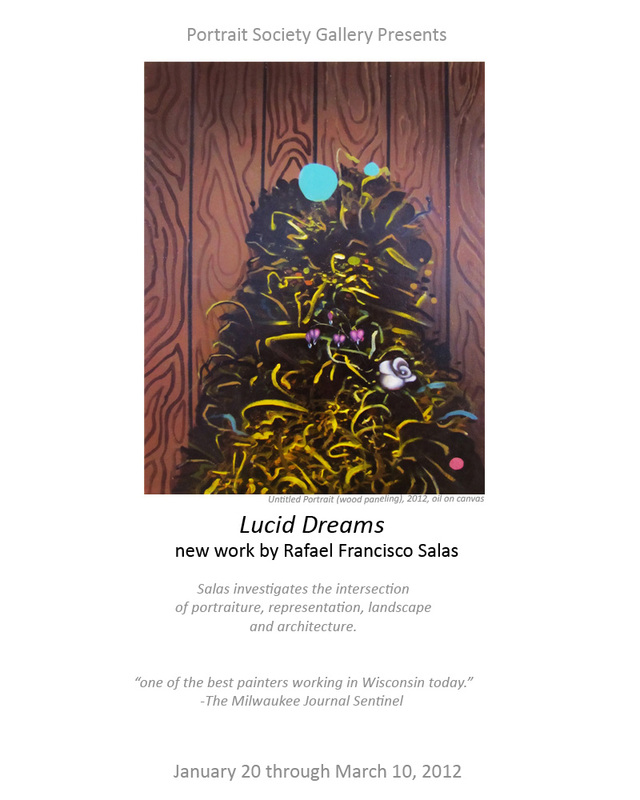 If you are in Milwaukee, take time to stop by Rafael Francisco Salas’ new exhibit, Lucid Dreams. Presented by Portrait Society Gallery, you can see Rafael Francisco Salas’ newest creations January 20 through March 10, 2012. You can see more of Salas’ artwork in Issue 8.